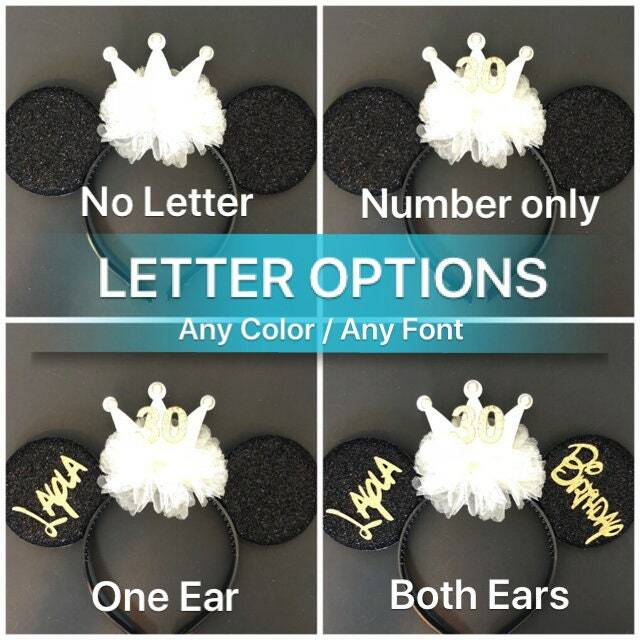 ✔️ Customize Letter Options - Please let me know at checkout. 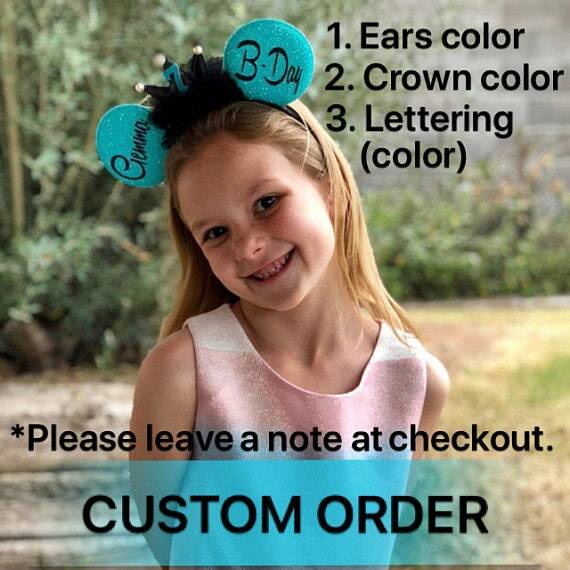 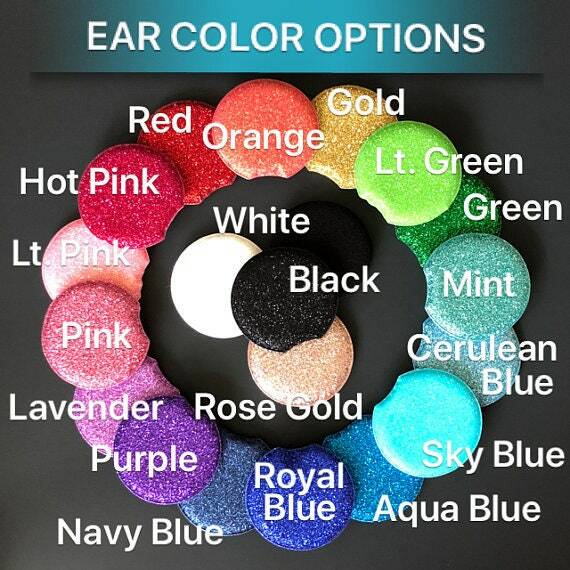 ✔️Custom Order- Please let me know at checkout. 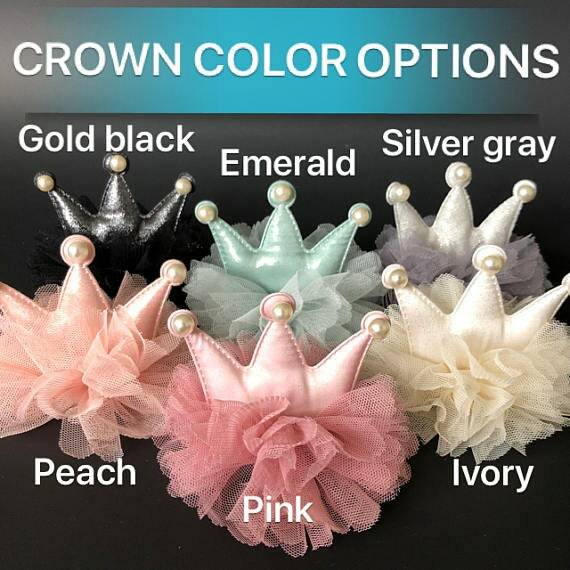 Are you tired of headbands that easily break? 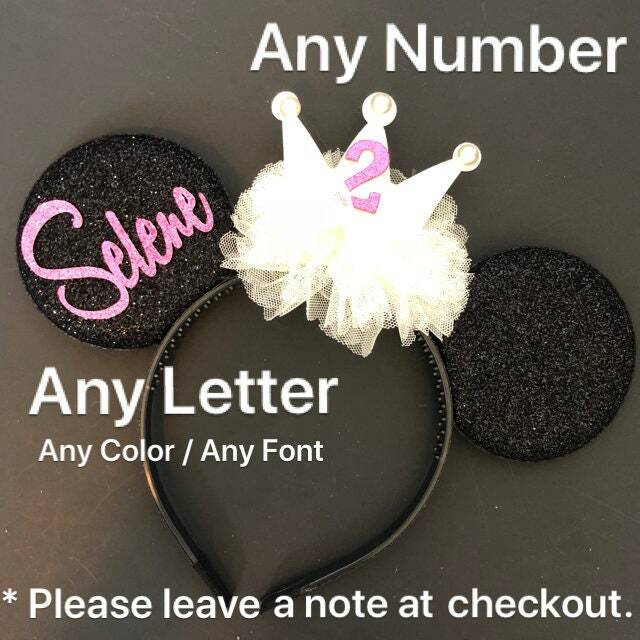 This headband is for you! 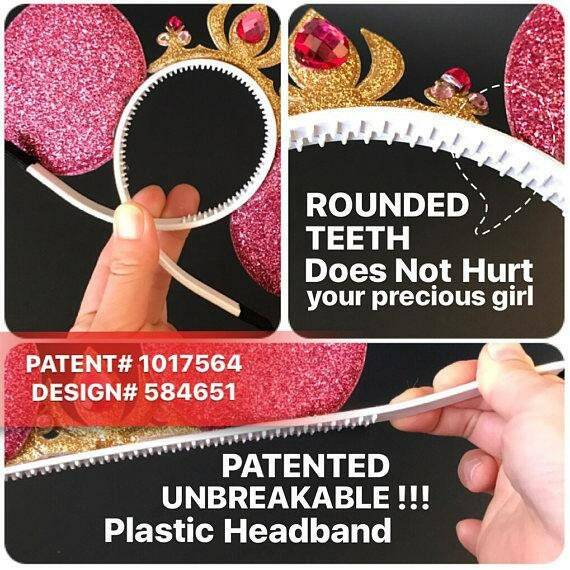 All our headbands are made from a 'PATENTED PLASTIC' [Patent #: 1017564 / Design #: 584651]that is virtually UNBREAKABLE. 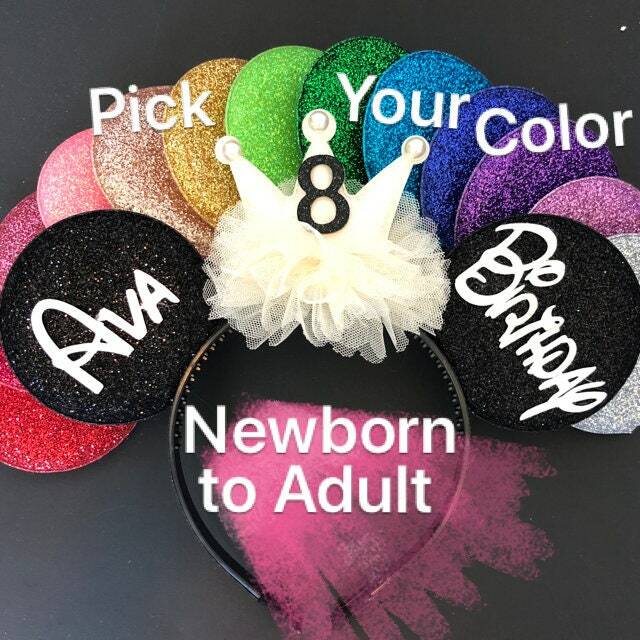 Even though the headband is unbreakable, the plastic is SUPER SOFT and FLEXIBLE so that it will FIT COMFORTABLY on your head. 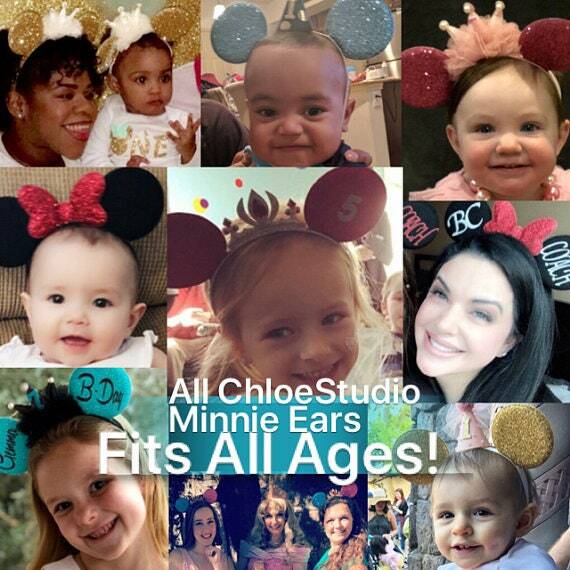 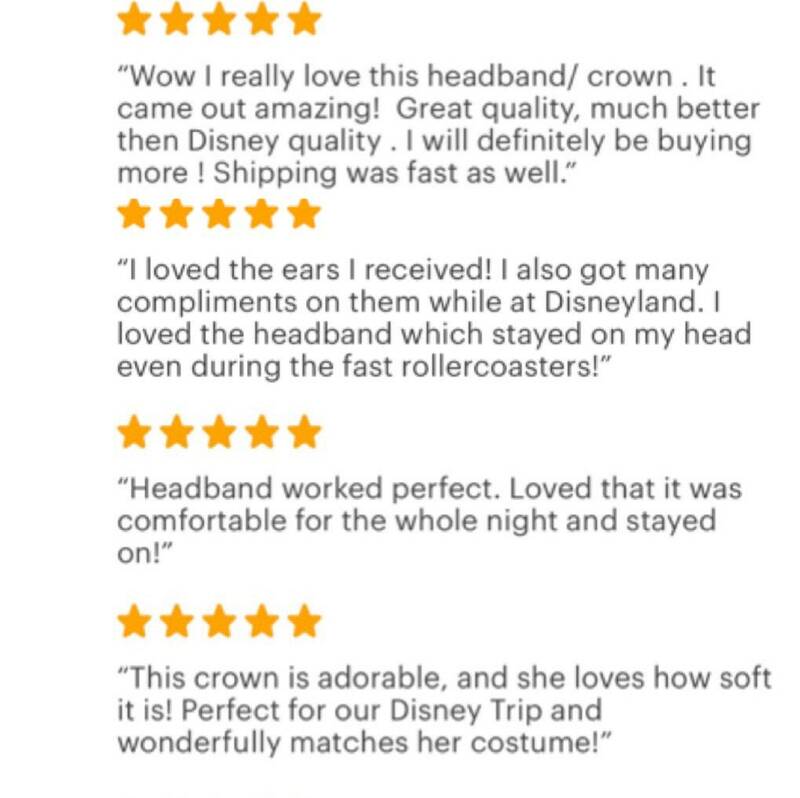 Take a look at the pictures - this headband does not break! 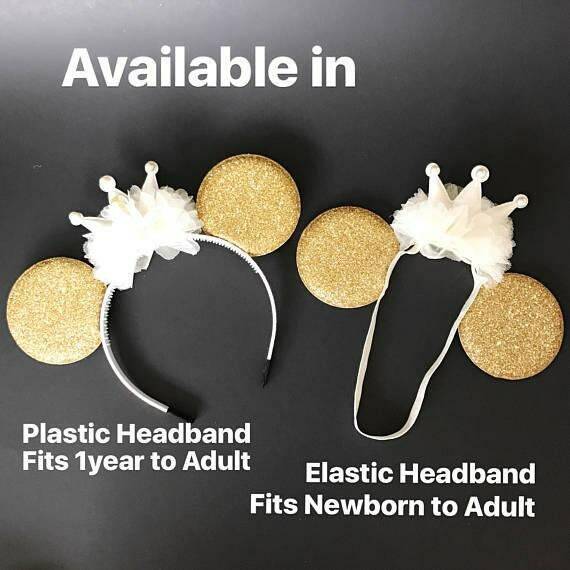 This is a TRULY UNIQUE headband made of HIGHEST QUALITY materials.